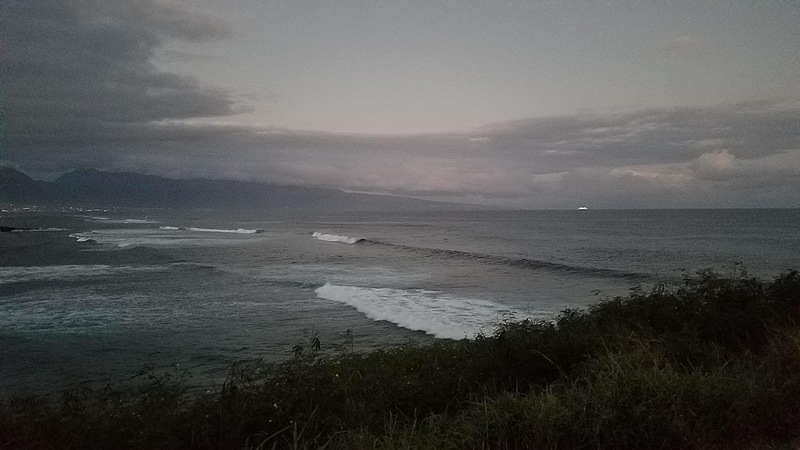 6.45am hookipa is chest to head high. As expected, I haven’t seen many long period lines just yet. Clean conditions.